Spring is coming! Be ready with the best DIY cocktails! 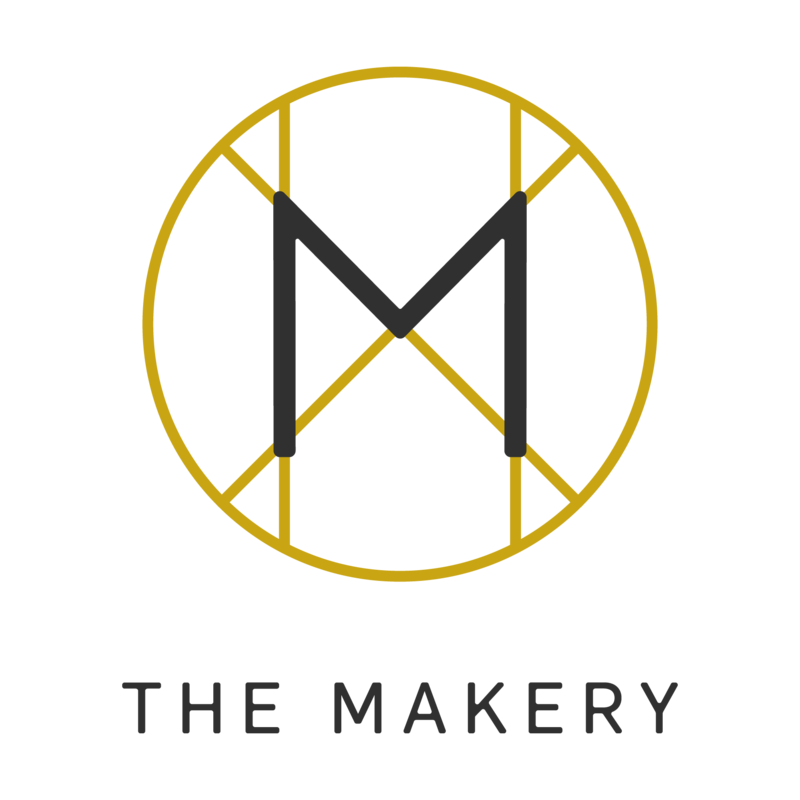 Join us at Manifest Distillery, March 15 between 6:30-8:30PM, where Suzanah and Rhonda, Owners of CAMP Craft Cocktails will be sharing all about how to use quality ingredients, mix-ins and techniques to get an easy customized cocktail! 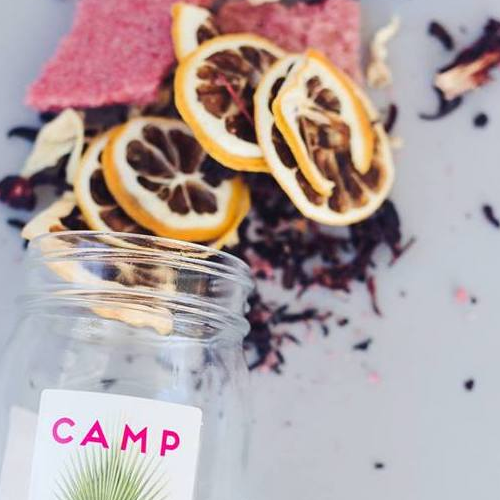 Plus, get to taste ALL the flavors of their CAMP Craft Cocktail Kits including Hibiscus Ginger Lemon, Aromatic Citrus, Bloody Mary and the new Sangria! Did you know you can make 8 different drinks with just one base? Crazy right? Come get the details and, as a take home gift, leave with your favorite CAMP Craft Cocktail Kit AND a new favorite craft cocktail you can make at home!